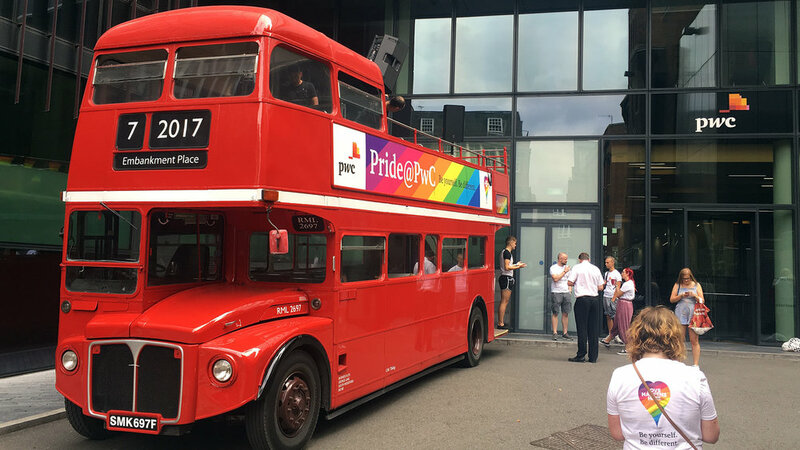 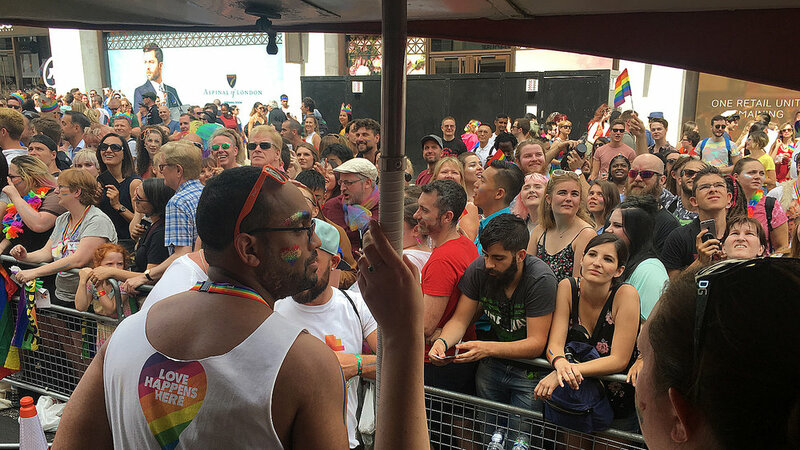 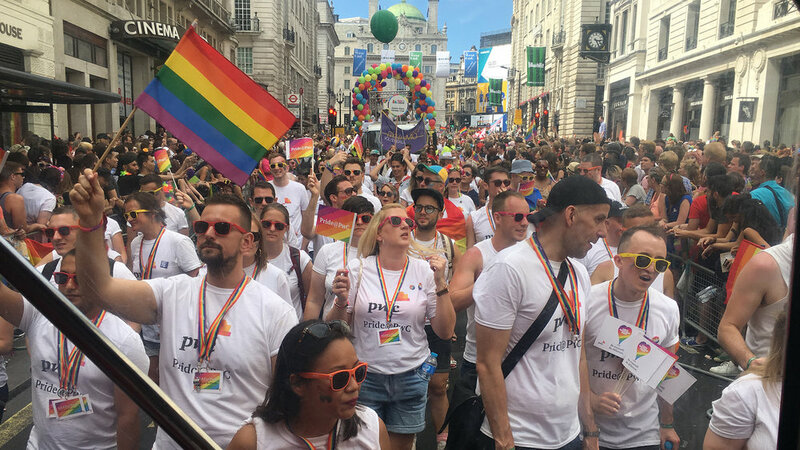 We have provided Open Top Buses for London Pride for clients including Financial Services Compensation Scheme (FSCS)/ Bank of England, L&Q, University of Arts London (UAL) and most recently PwC. 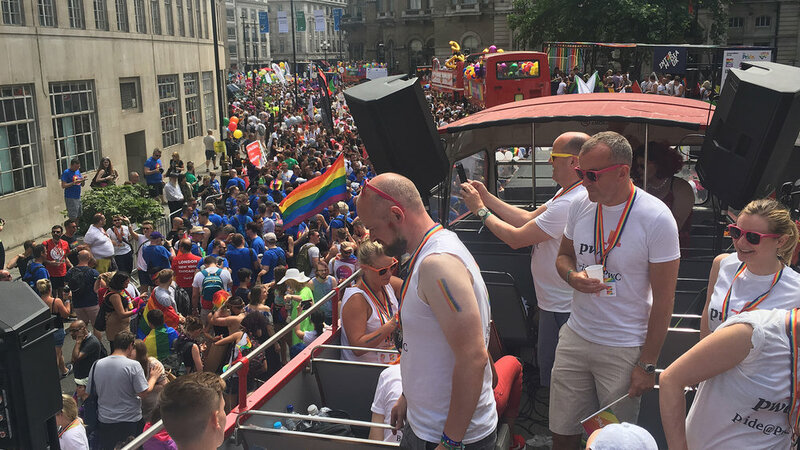 In recent years it has become difficult to stand out in the parade. 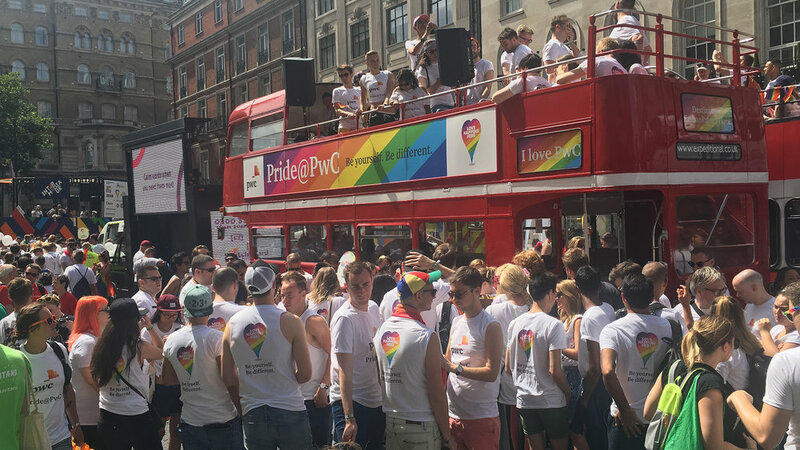 Expeditionals professional branding products and excellence service delivery keep you head and should above the rest.